Another week, another set of Fortnite Battle Royale challenges. 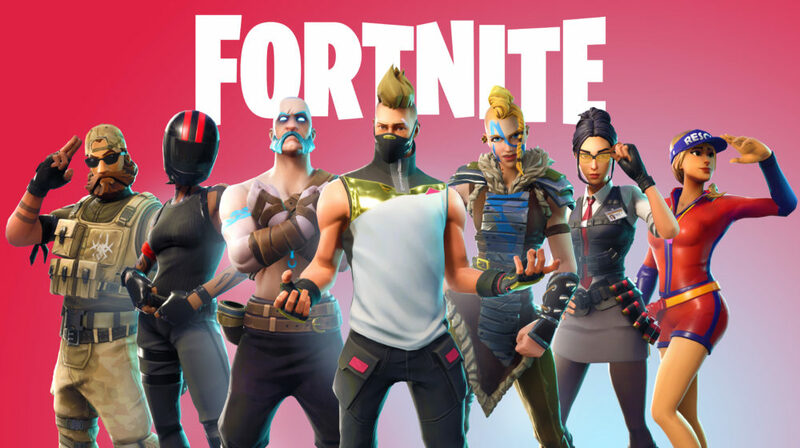 Just like any season, the challenges packed in with the Season 5 Battle Pass have ranged from extremely easy to quite difficult. One challenge in week 6, which will see players completing timed trials across the map, might seem difficult at first, but once you know what to do, this difficult challenge will be a breeze. Here are all of the timed trial locations. What you’re looking for at the start of each location is a floating blue clock. After walking through one of these clocks, you’ll see blue markers appear around you. Simply collect them all in the specified time and you’ll have completed the trial. Sounds easy, right? Sadly, some of these can be quite difficult as you’ll be required to build to reach some of the markers. If you’re not good at building, you can determine the locations where you would need to build during the trials and build ahead of time. If you are good at building, be prepared with plenty of materials. Head to the desert location on the map and look for the oasis. Nearby, you’ll see a waterfall. Head toward the base of it and almost directly in front of it, you should see a blue clock indicating a timed trial. To find this clock, you’re going to need to head to Pleasant Park, specifically the section outside the area in between Pleasant Park and Junk Junction. Almost directly in between these two map locations, you should find a bundle of trees. Right outside those trees, you’ll find the clock you’re looking for. Just like the previous location, this timed trial is found in between two map locations. In this instance, you’re looking for the bridge between Lazy Links and Tomato Town. Once at the bridge, head south and in the river, you’ll find the clock you’re looking for. One of the easiest timed trial locations, this start point can be found in Snobby Shores. Head to to the southern-most house — it has a white brick wall around its perimeter. Once there, head east and just at the start of a nearby hill, you’ll find a blue clock floating above the grass. Possibly the easiest location, in simplicity alone, head to the “R” of Retail Row on the map. In the hedges of that area, you’ll see the timed trial location you’re looking for. Head directly to Lonely Lodge. From there, head to to the actual lonely lodge. On top of it’s roof, you should spot the floating blue clock indicating the start of a timed trial. This seventh and final timed trial location is situated in between Shifty Shafts and Salty Springs. In the valley of the surrounding hills is a river. On the southeast side of the river, hidden within a collection of rocks, is the clock you need. That’s all there is to know about the Timed Trial locations in Fortnite. For more on the game, check out our Season 5 wiki.